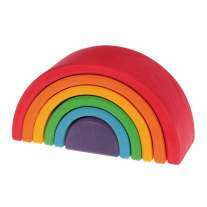 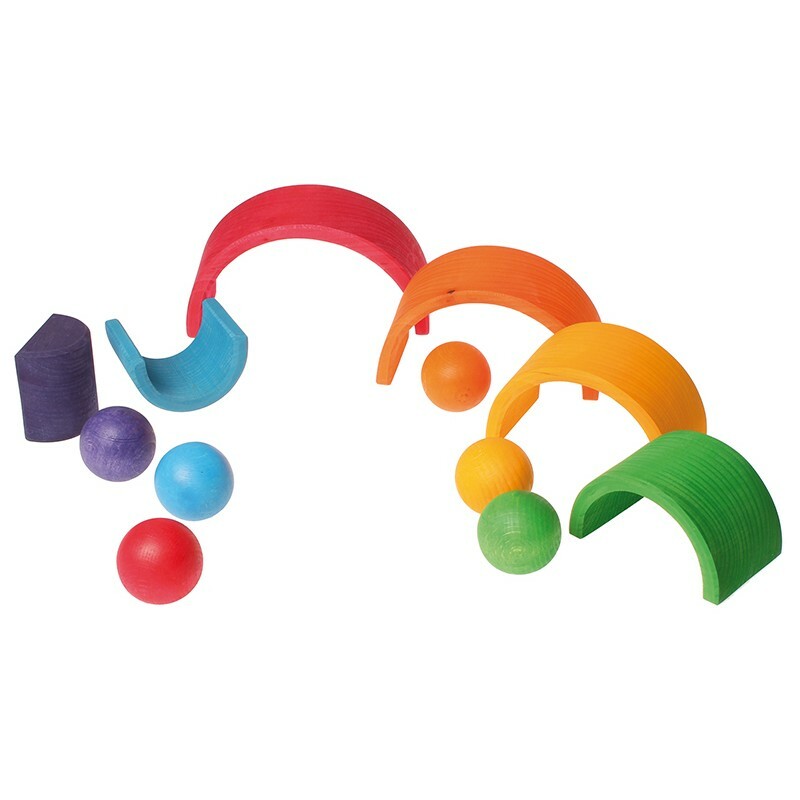 Perfect for rolling, throwing and catching as well for using in numerous games, these six beautiful rainbow balls will be a great new natural toy for an inventive child. 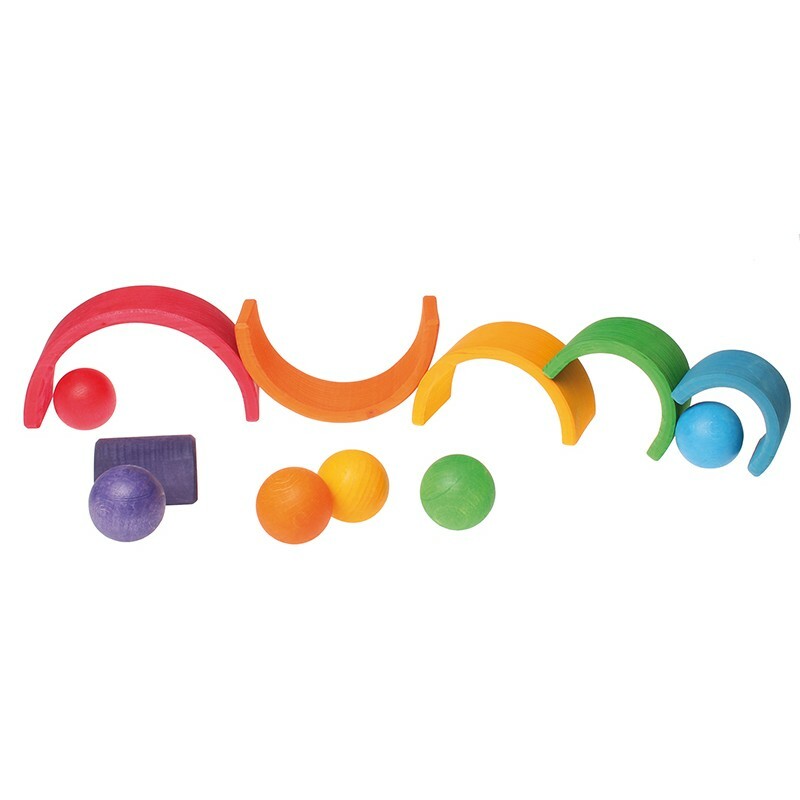 Steiner fans will love that these balls can be used in multiple ways - they make money tokens, tasty play food and a great tool for learning colours and numbers. 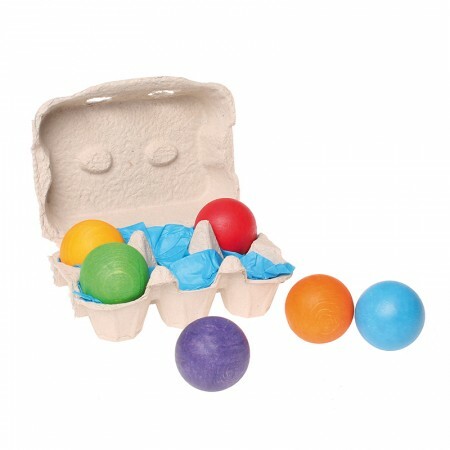 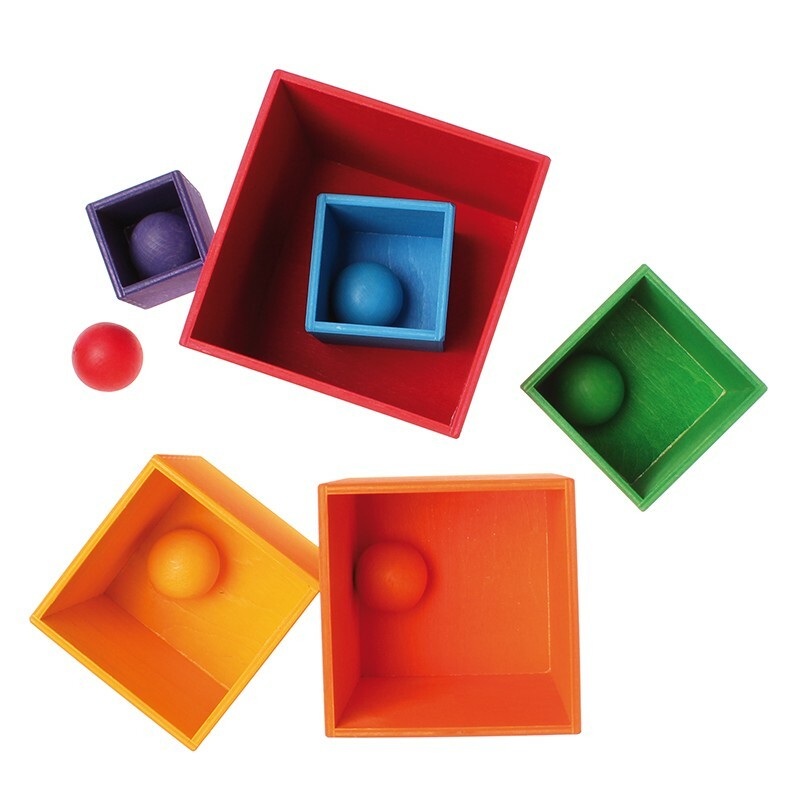 These six balls come in beautiful rainbow colours and are made from sustainable maple wood. 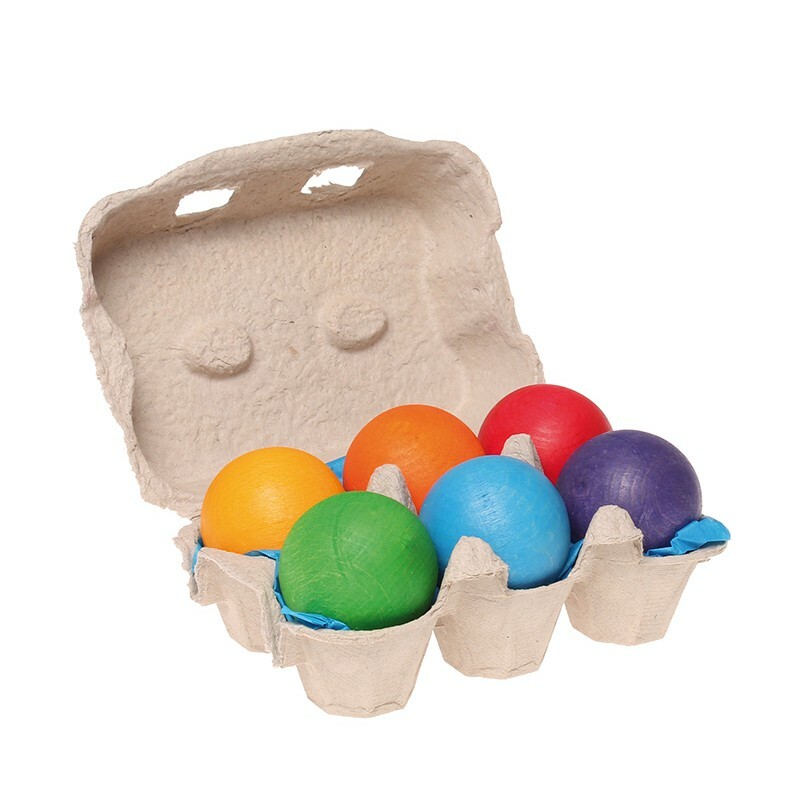 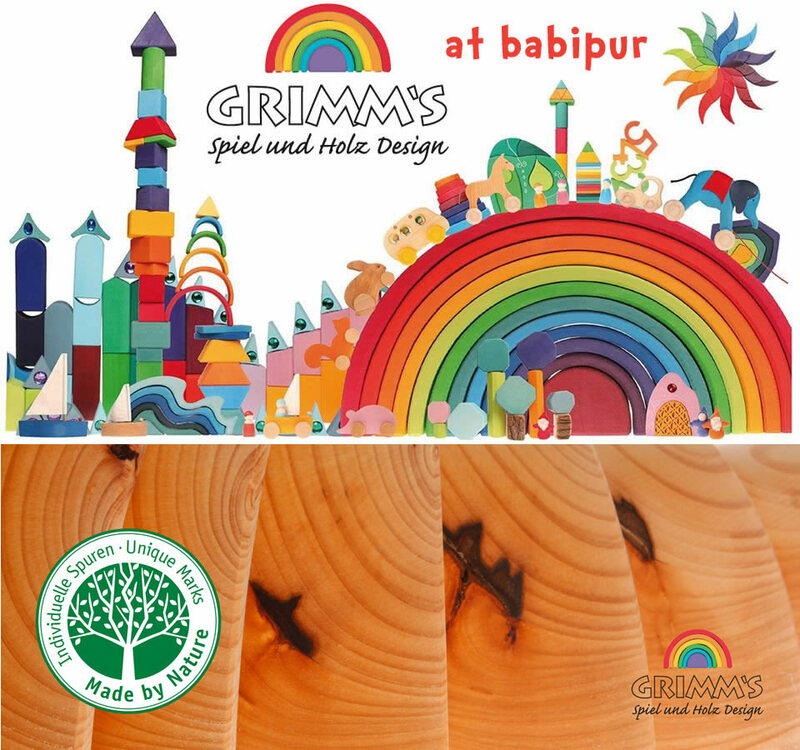 They're super smooth and have been coated with a non-toxic, water-based colour stain which is child-friendly and ideal for showing off the natural beauty and grain of real wood.